This week we've got streaming TV updates on Hulu, Pluto TV, and Philo. Also: New on Netflix, cord cutting 101, must-see OTA TV and more. 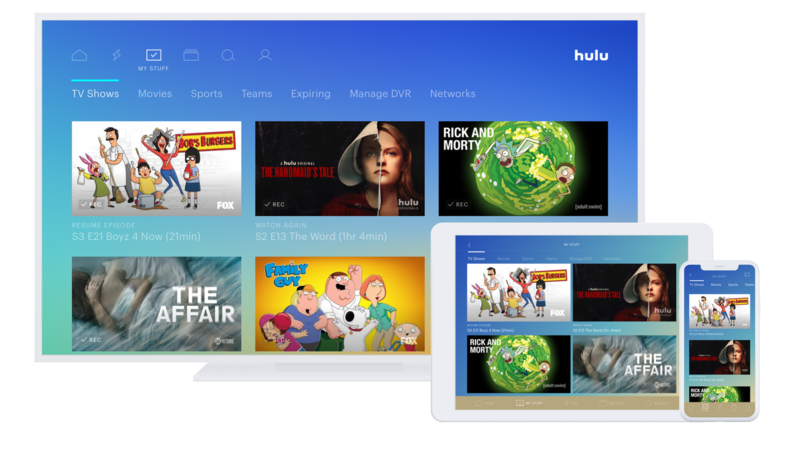 This week Hulu shook up its pricing model, reducing the cost of its ad-supported version to $5.99/month but jacking the cost of its top-tier ad-free with Live TV version to a whopping $50.99/month. At either end of the pricing spectrum, there are more flexible and cost-effective ways to enjoy your favorite shows. Pay a little and watch repetitive, unskippable ads. 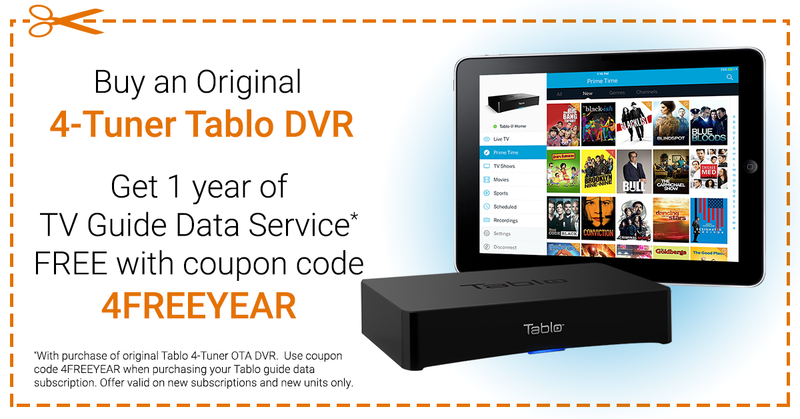 Pay a lot, and you might wind up with an even bigger bill for extra DVR space, ($10/month for up to 200 hours). As the cost of Live TV streaming packages increase, it's worth re-evaluating your options and switching to alternatives. 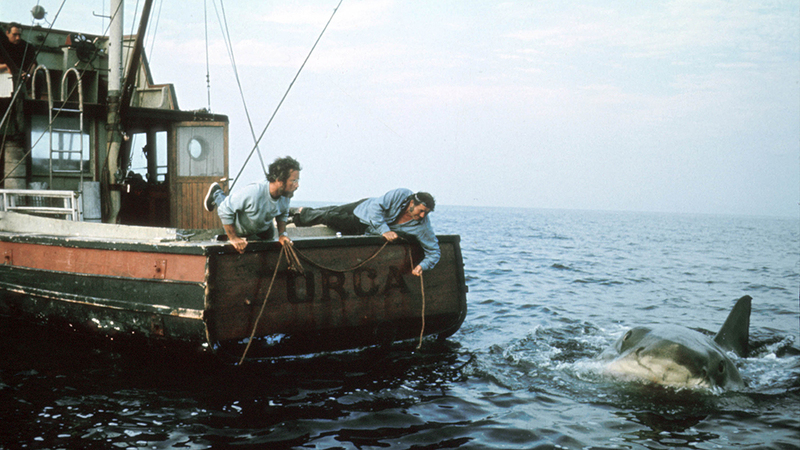 After all, there are no contracts to keep you tied down! Interest in free ad-supported streaming services is heating up, as Viacom shelled out big bucks to acquire the popular Pluto TV service. 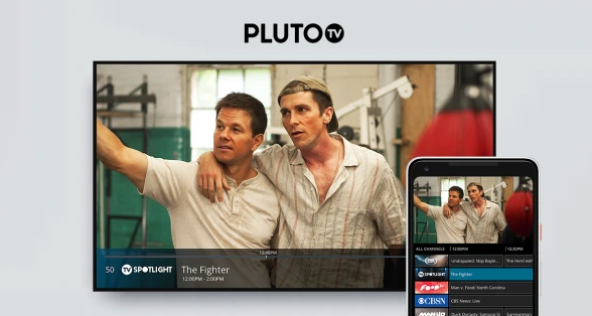 Pluto TV has over 12 million monthly active users and growing thanks to integrations with Samsung and Vizio Smart TVs, and apps on all of the major streaming devices. It'll be interesting to see if Pluto TV will start streaming back catalog content from some of Viacom's properties including MTV, Comedy Central, BET, VH1, Nickelodeon and Nick Jr. 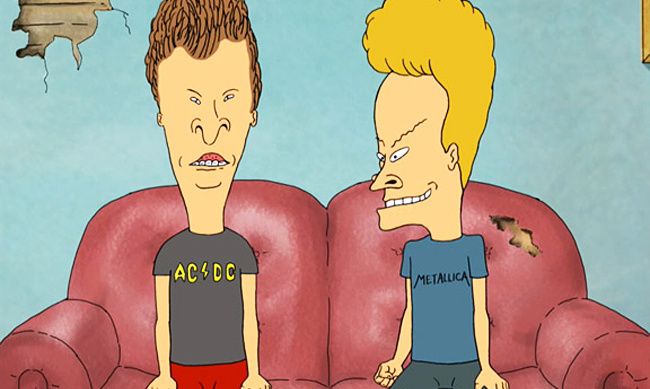 Speaking of back-catalog content from MTV, shows like Cribs, Beavis & Butthead, Daria, and more are now available via MTV Classic on Philo. With over 40 channels for $16 it's tough to beat in terms of value and is a great companion to Over-the-Air TV. Q&A: How Do I get Started with Cord Cutting? This week's question comes from Diane who says, "My Comcast bill is up to $180/month. We just can't afford it anymore but I'm not tech savvy and I have no idea where to start on this whole cord cutting thing. Can you help?" Ditching pay TV can seem like a daunting task if you have no idea where to start. The good news is that no matter what methods you pick, at least you'll get rid of the box rental costs, bogus fees, and contracts that make traditional cable TV so expensive. Identify your 'must-watch shows' and how to access them - whether it's with an Over-the-Air antenna, a free streaming service, or a paid streaming service. Pick a replacement for your cable boxes - either a Smart TV, a streaming device to make your existing 'dumb' TVs smart, an antenna, and a DVR. Ditch the rental router and/or upgrade to a newer model to ensure your WiFi network can handle streaming video without buffering. 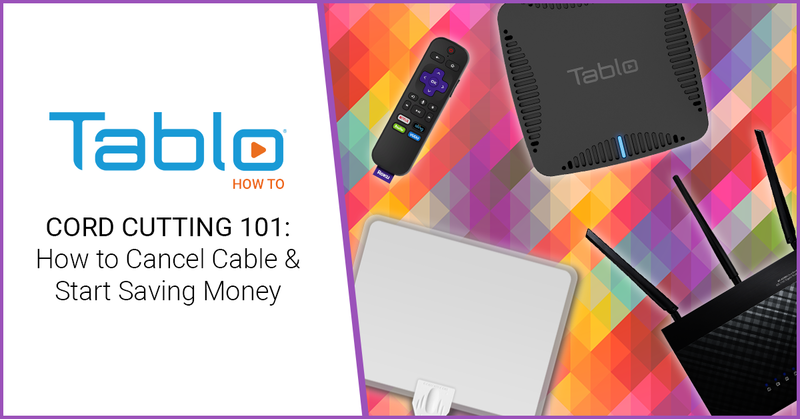 Check out our Cord Cutting 101 blog post for more details and links to helpful resources that will help guide you through each step. And if you have any specific questions, you know where to find us! For 'occasional' sports fans, paying $25/month for streaming access to TSN may be overkill. Which is why Bell has launched a new 'day pass' option for their streaming service. 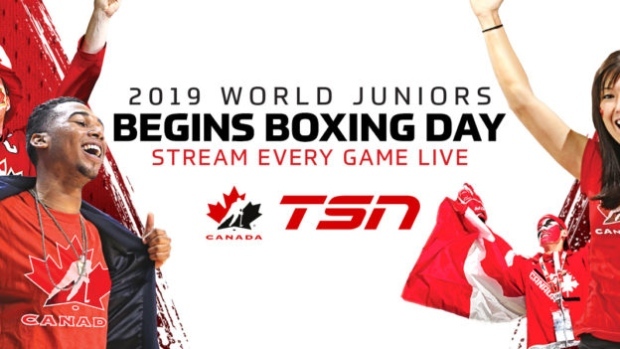 This seems like the perfect way to catch big events like World Junior hockey finals, CFL Grey Cup games, Final Four NCAA basketball, etc. 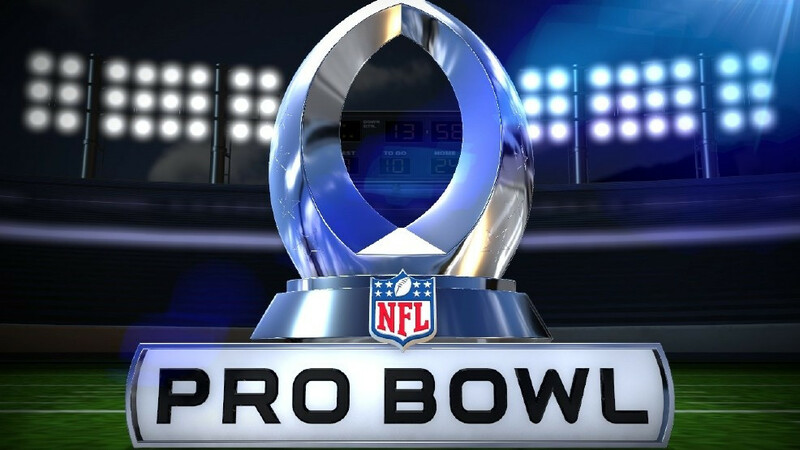 without having to trudge through the snow to the local sports bar.